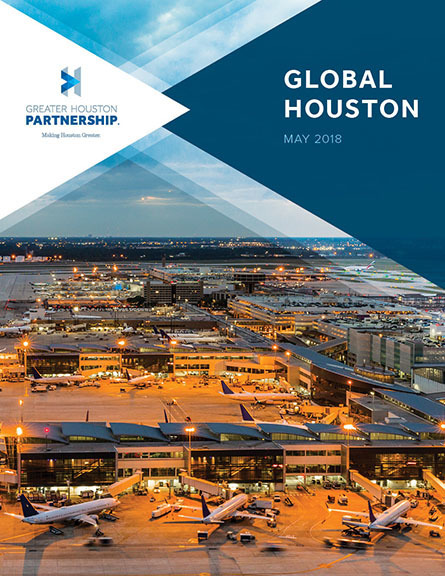 Europe is Houston’s top air cargo regional trading partner. The Houston/Galveston Custom District ranks as the 10th largest U.S. gateway for international air cargo trade. The District’s total foreign air cargo totaled 187,100.4 metric tons in '17 and had a dollar value of $13.1 billion.